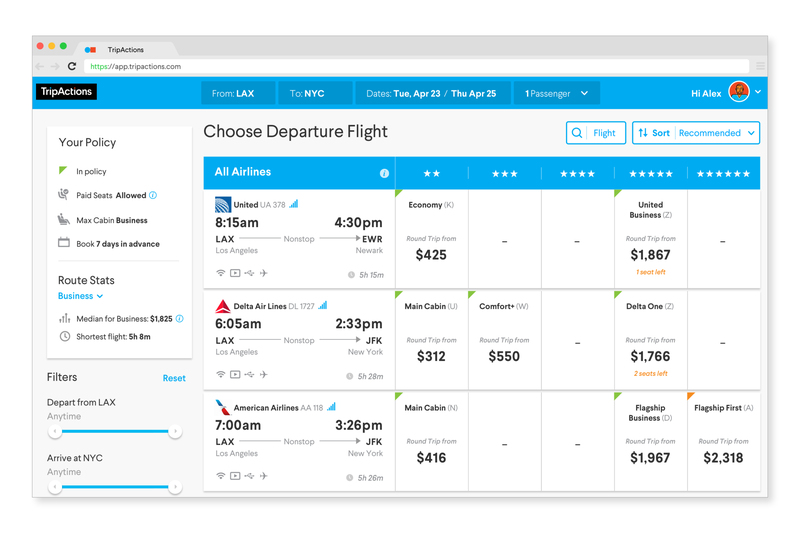 Introducing our industry-leading new flight storefront, which leverages the depth of choice available today in air travel and the power of TripActions’ AI-driven personalization to make it quick and easy for travelers to make the best flight selection for their and their company's needs. 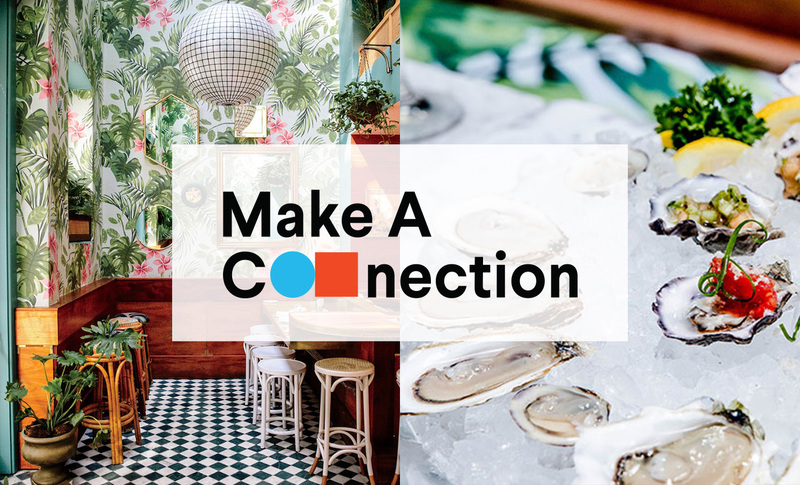 We kicked off our MAC event series with a bang at Leo's Oyster Bar in SF, enjoying cocktail and oyster pairings, and engaging attendees with a customer panel on how forward-thinking companies are approaching employee travel. 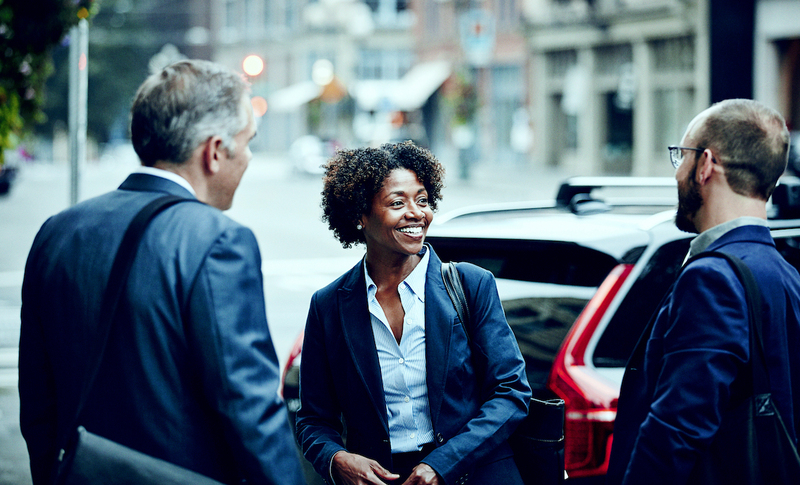 To help businesses choose and implement a managed employee travel program for the first time, we’ve created a checklist of the key features and functionality to look for across four areas of consideration — implementation, inventory and policy, visibility and scalability, and traveler experience. 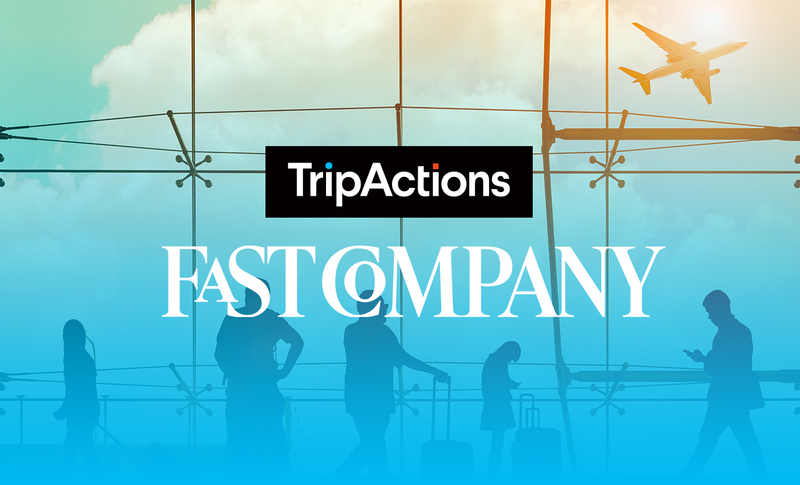 TripActions has been recognized by Fast Company as one of the year’s ten most innovative companies in travel. The list recognizes the positive impact that organizations have on their industries and the broader culture. 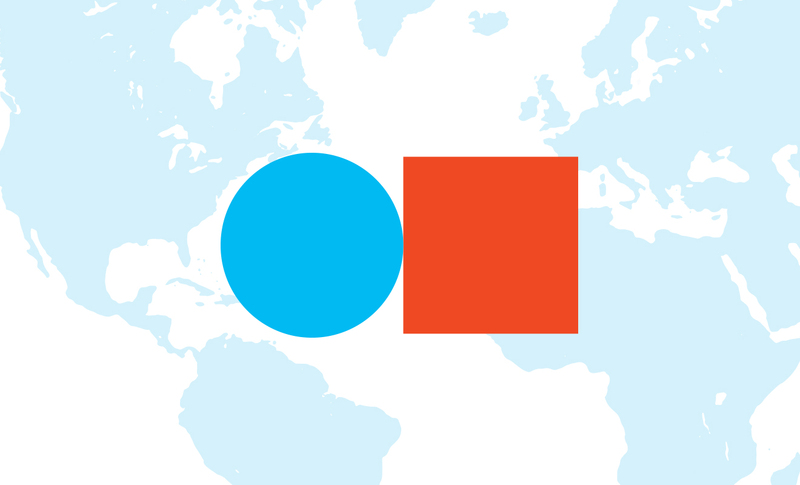 Announcing TripActions' Chief Marketing Officer Meagen Eisenberg, Chief People Officer Leslie Kurkjian Crowe, and VP of Booking Experience and Supplier Strategy Daniel Finkel. 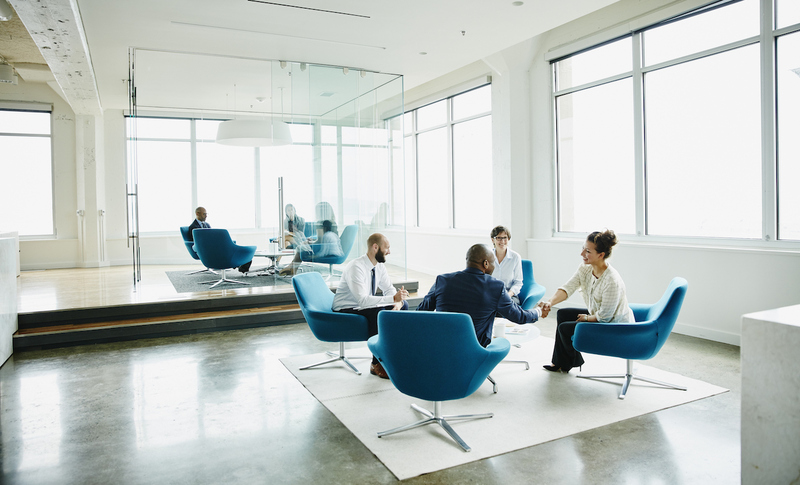 As part of our series highlighting sections of our 10 Business Travel Trends For 2019 report with Skift, we take a closer look at how business culture is becoming increasingly people first, with CFOs playing an integral role in that more contemporary approach. 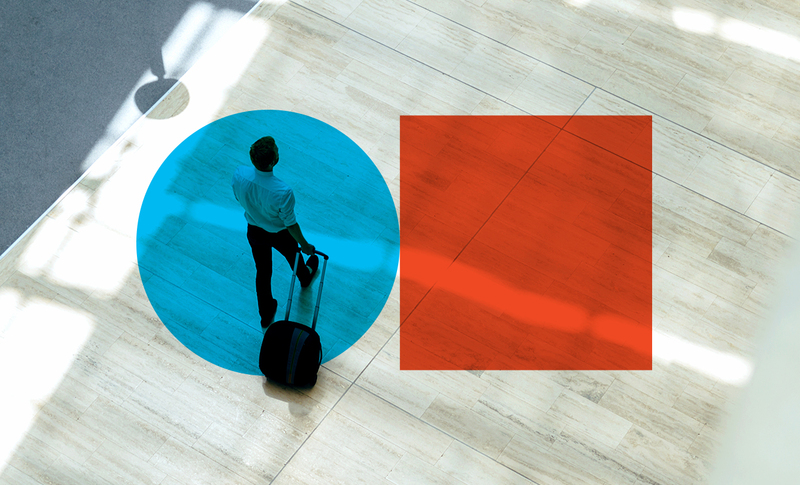 We kick things off our 2019 business travel trends series with a look at how boundaries between personal and business travel are blurring for many of today’s travelers — and how corporate travel managers are rushing to catch up. 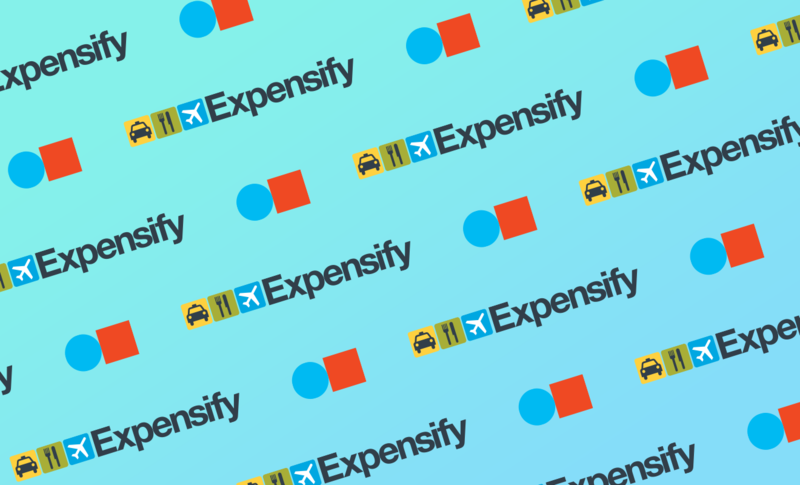 We're excited to announce our partnership with Expensify to offer an even more streamlined and comprehensive business travel experience to customers. 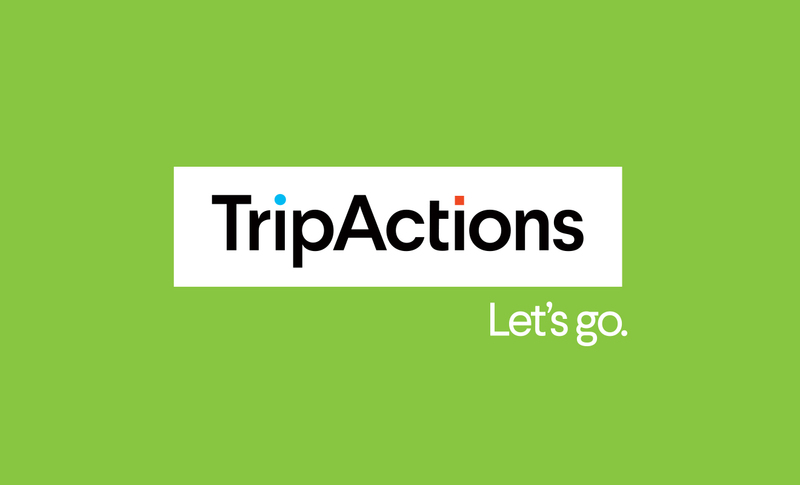 In 2018, TripActions' customers saw their corporate travel experiences take off in meaningful, exciting, and fun ways. This infographic looks at some of our favorite highlights from the past year. 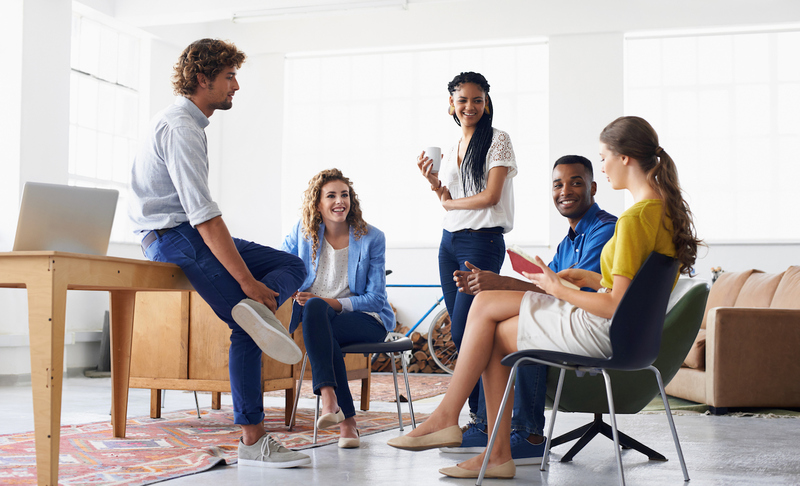 We at TripActions work hard to make sure we have a unique, diverse and inclusive workplace. We make our company values a priority, which is why we’re proud to win 4 employee-voted awards from Comparably.